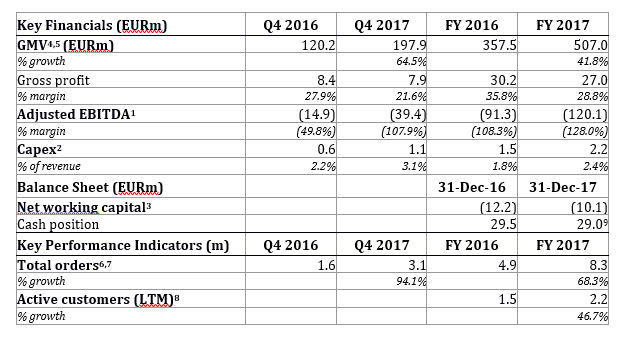 Jumia – currently holding the position of the leading online marketplace in African countries – has posted its financial results for the last quarter (Q4) of 2017 and full year 2017 and they are showing no signs of slowing down. The company has been around for a while now and despite the fact that they had no infrastructure to build on, has managed to establish itself as the go-to e-commerce provider in the country. One of the biggest highlights of the company’s financial report is their GMV growth which soared by a massive 64.5% in the fourth quarter alone. Comparing these figures with a year on year basis, the company saw a return of 120.2 million EUR in the fourth quarter of 2016 as against 197.9 MEUR in Q4 2017. The number of order on Jumia also grew 94% year on year in the fourth quarter. This helped Jumia achieve a 46% growth in GMV for the full 2017. Jumia was quick to be appreciative of everyone making use of their platforms in this growth drive. Quite frankly, those thanks are due since they could not have made any of these happen without the help of merchants and active participants thanks to innovative services like Jumia Express. It is also worthy of note that in the one-year period from Q4 2016 – 2017, there has been a massive increase in the number of products and services being offered on the platform. “We made great progress in 2017 with significant growth of the business, driven by technological innovations and improved relevance of the offering of goods and services. This growth is demonstrating the robust momentum in our core businesses and markets, and the increased adoption of online services by African consumers. We are also seeing good results from our strategy to further develop our logistics platform and our payment platform. Our customers continue to benefit from increasing access to great services, quality products, improved customer experience and the tremendous convenience of being able to shop online”. With the eCommerce market generally far from saturation, we can hope for even bigger changes in the future. Putting our words into numbers, Jumia has grown from a platform that housed just 50,000 products in the year 2012 to one that is now cataloguing no less than 5 million products as at the year-ended 2017. In that same time frame, the company recorded over 100 million engagements during its largely successful Jumia Black Friday deals sales day. As if that was not enough, they have now been able to introduce their very own payment system (Jumia Pay) to ensure users are able to make complete transactions on their orders seamlessly. If they stopped there, this resume would still be impressive. However, Jumia went over and beyond in bringing up Jumia One – a service which allowed users access digital transactions such as bills payment, buying airtime and so much more. Handling more than 8 million packages through their logistics department and ready for more, 2018 looks like another good year for the company yet. Though some may be surprised by the growth in orders and volume, we are not Jumia has been doing lot to deepen online shopping. 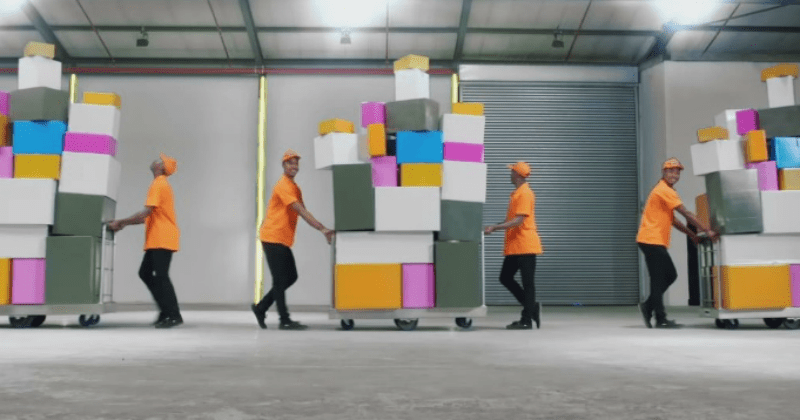 Check this article 13 Ways Jumia makes Online Shopping Better for Everyone or 5 Ways Jumia makes Online Shopping Safer and Less Risky for inpriration on why this is. Adjusted EBITDA for 2017 stood at a negative 120.1 MEUR, while EBITDA margin as a percentage of GMV was -23.7% (compared to -25.5% for the previous year), reflecting the continued investment in building the ecosystem as well as the continuous improvement in efficiency. Adjusted EBITDA is calculated as operating profit or loss before depreciation of property, plant and equipment, amortization of intangible assets and share-based compensation expenses. On August 30, 2016 Africa eCommerce Holding GmbH, the holding company of Jumia, was merged into Africa Internet Holding GmbH (formerly trading under Africa Internet Group). 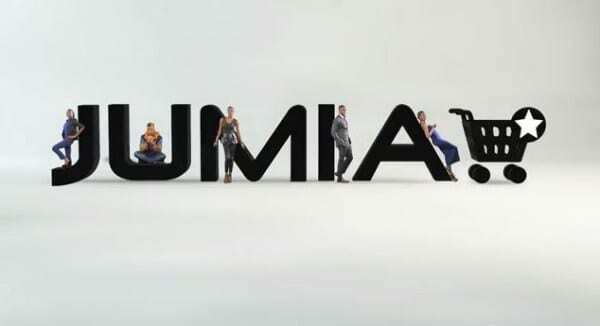 In June 2016, all business models of Africa Internet Group were renamed around the Jumia brand. The figures shown for all periods refer to Africa Internet Holding GmbH. Adjusted EBITDA is calculated as operating profit or loss before depreciation of property, plant and equipment, amortization of intangible assets and share-based compensation expenses. Capital expenditure is calculated as purchase of property, plant and equipment plus acquisition of intangible assets. Net working capital is calculated as inventories plus trade and other receivables plus prepaid expenses minus trade and other payables. Total number of valid orders placed on the platform within the period. Number of customers having made at least one order as defined in “total orders” within the last 12 months before end of period. Pro-forma cash position of EUR 245m includes cash on balance sheet plus capital commitments.